COME AND LISTEN TO US READ! 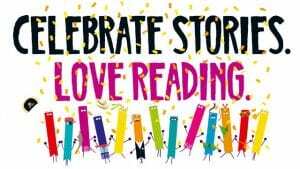 Pop into the hall tomorrow at 2.15 to hear a story read to you by one of our Maple Cross pupils. Our children have been preparing special stories to share with you to celebrate World Book Day!